We are one of the prominent Manufacturers and Suppliers of Unmonitored Spray Nozzle. 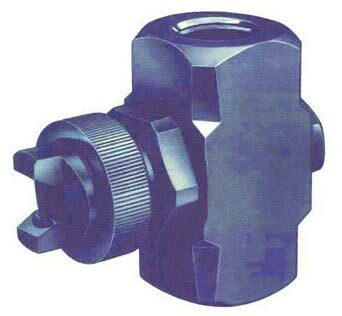 In this Spray Nozzle, lubricant is monitored through limit switch, which is attached to distributor and air is monitored through pressure switch that is installed after the last nozzle. Manufactured as per the set industry standards, our Unmonitored Spray Nozzle is high in demand in the market. It can be obtained from us at a very reasonable price.